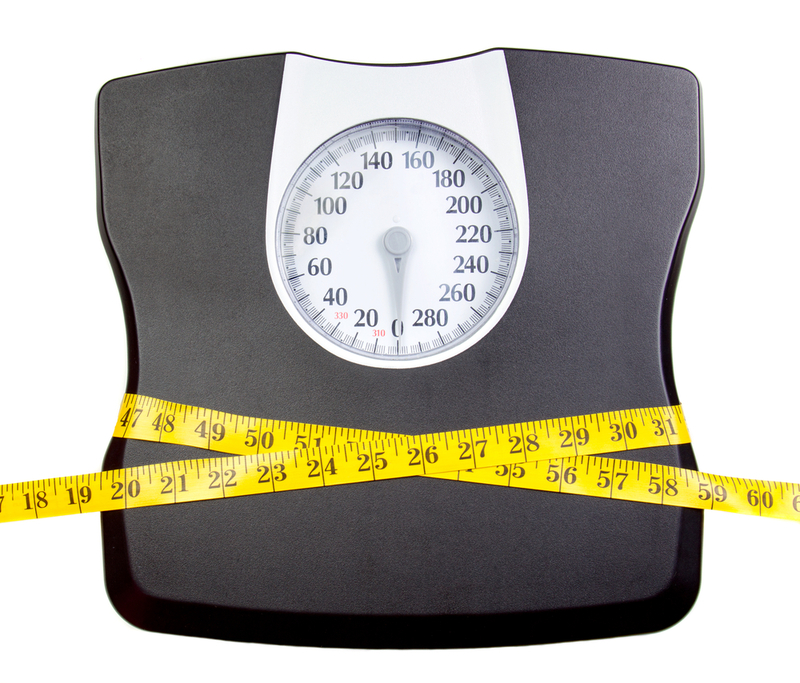 Tis the season for weight loss and if you want to succeed, simply stepping on the scale may be one of the most effective moves you could make. 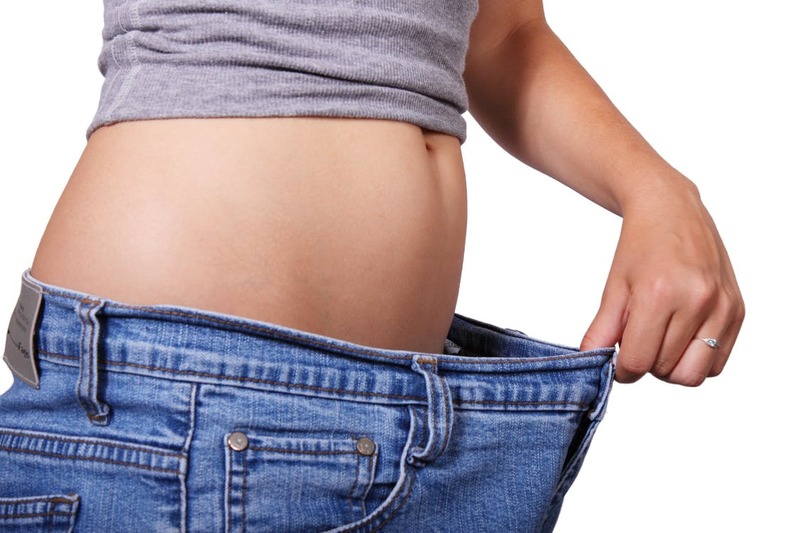 The researchers noted that the average time participants could go between weighing without putting on weight was 5.8 days. Based on this study and previous studies, the lead researcher recommended daily weighing as the ideal for those trying to lose weight. 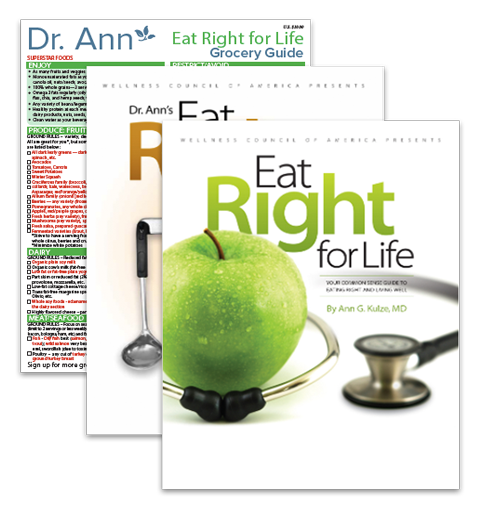 For more expert guidance on wellness and nutrition, order your very own copies of Dr. Ann’s award-winning Eat Right for Life® books. Get the Combo (Eat Right for Life and the Cookbook Companion) and we’ll include a free laminated Dr. Ann Grocery Guide ($10 value)!